Polish Fashion Week 2016 was held from Monday, October 17, 2016 to Friday, October 21, 2016. 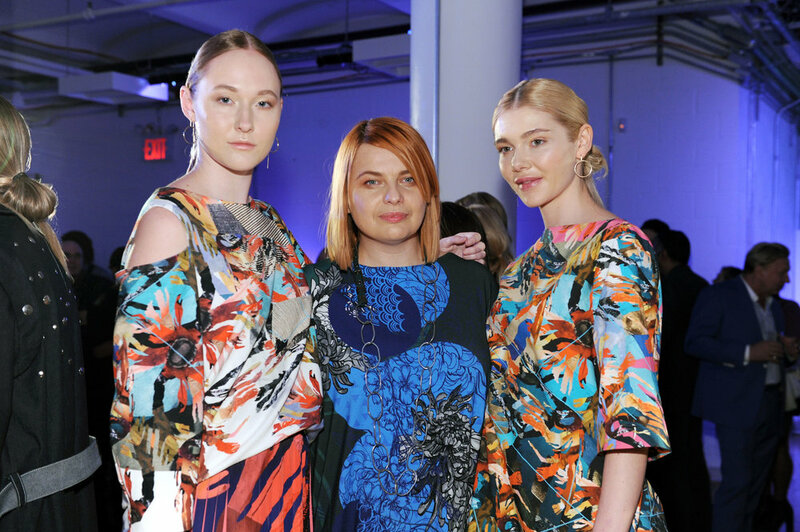 The week's festivities began with an opening night fashion presentation held at our main sponsor, INGLOT's headquarters in Chelsea Market. 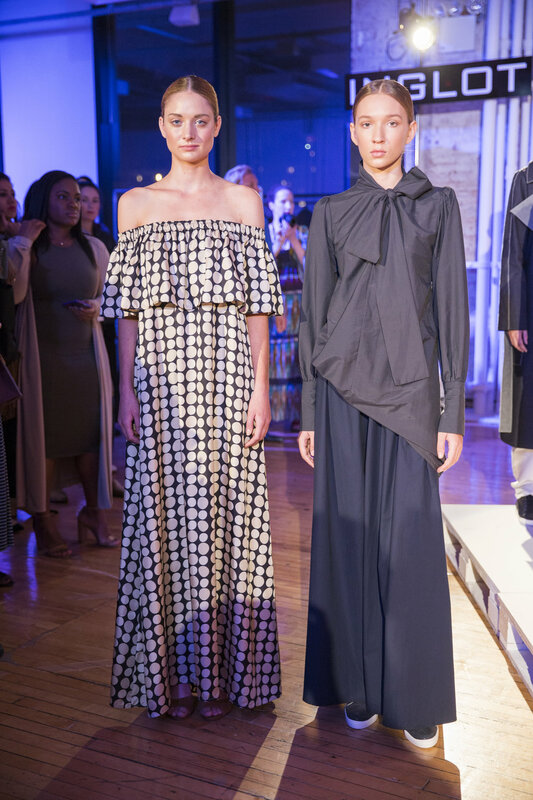 This intimate presentation featured the work of six up-and-coming Polish designers including: Acephala, Confashion, Danakil/Bartosz Kuśnierz, Monica Nera, Williams & Reiff, and Załucka Kuczera. Polish Fashion Week continued with a week-long pop-up/showroom featuring the Fall/Winter 2016 and Spring/Summer 2017 collections of all six runway designers as well as labels: Gavant, Kiss the Frog, Shall We, and TAKK. The pop-up was open to the general public and presented a unique opportunity for the American market to see our designers work first-hand. In addition to the fashion presentation and showroom, two special evening presentations were held during the course of Polish Fashion Week 2016. These included an evening panel discussion with Dorota Williams, Head Stylist at TVN and one of the designers behind Williams & Reiff, and Anna Bańczyk, author of Fashion Book Poland, the first cumulative catalog of Polish designers. Photos of the week's festivities below.